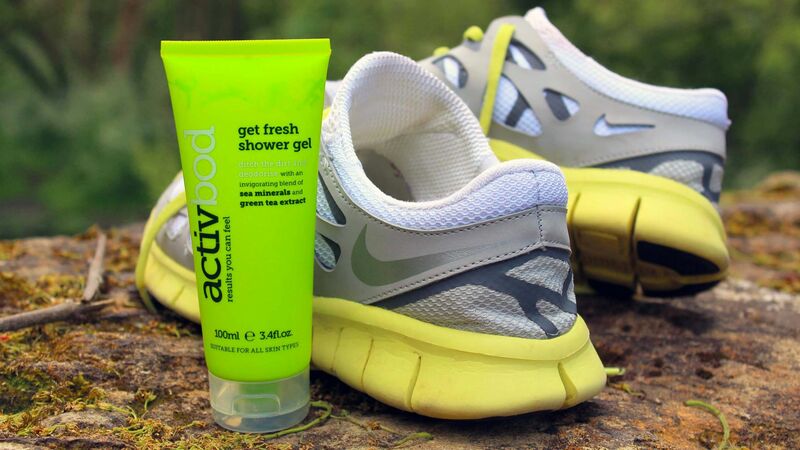 activbod create natural skincare products for sports people. 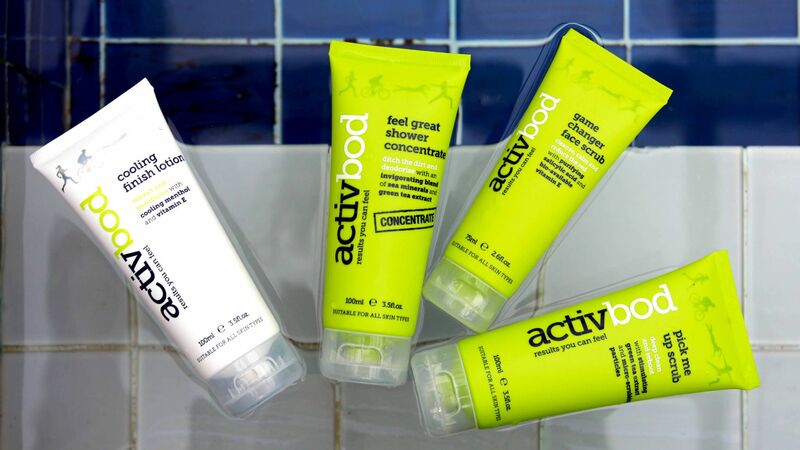 Their products, such as the ‘Feel Great Shower Concentrate’, ‘Cooling Finish Lotion’ and ‘Pick me up Scrub’ are designed to meet the needs of sports and exercise enthusiasts both before, during and after exercise. 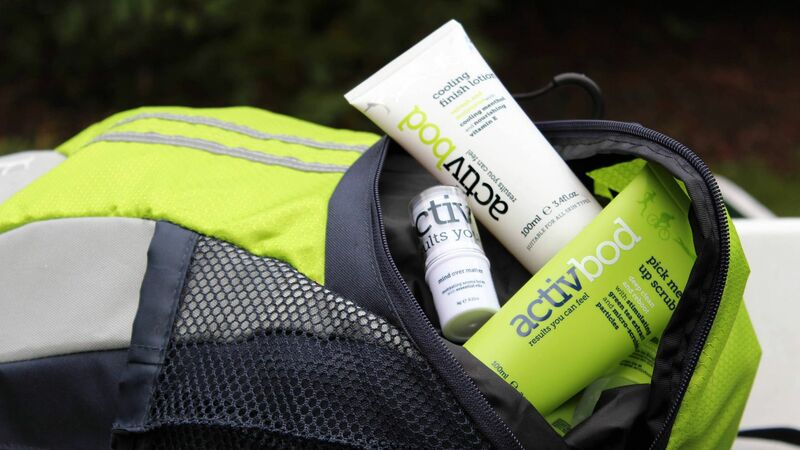 activbod asked us to create their brand identity which we successfully managed from start to finish. 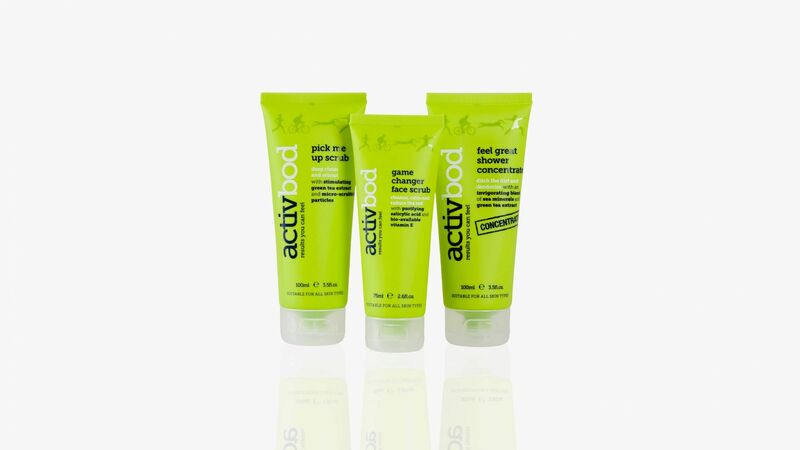 The activbod brand is an exciting union of typography and colour, being both clean and striking at the same time. Some products are are available in a striking brand green background and others, a cool and clean brand white background. Inverting the brand colours in this way offers an alternative perspective on the brand. The packaging design places emphasis on typography – especially good typographic hierarchy. Use of eye-catching spot UV and mirror foils help the products stand out in store. 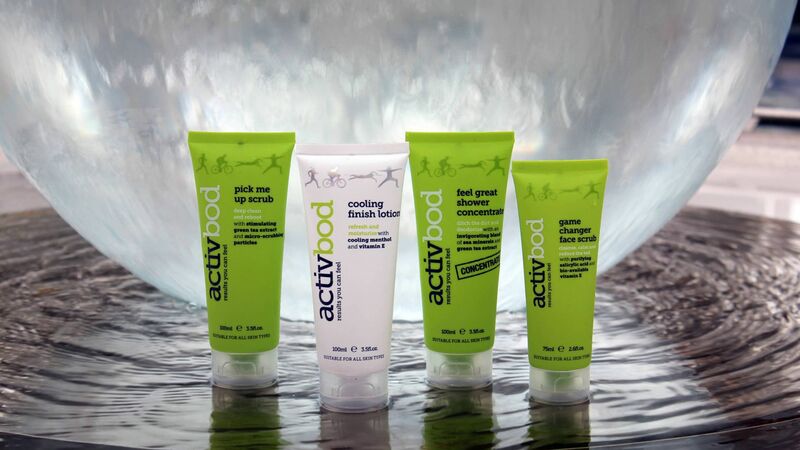 The product range is now on sale in the highstreet, as well as on the activbod website. 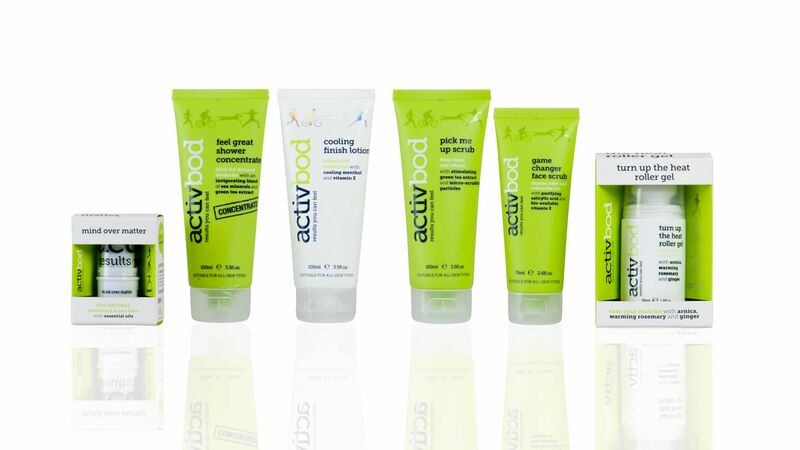 Visit www.activbod.com for more information.